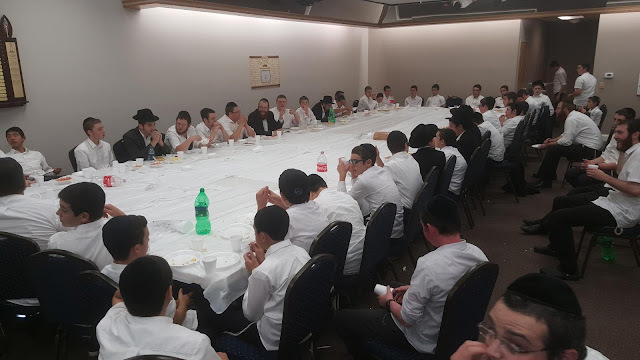 Those Farbrengens @ Yanky Denburg's shul are always a highlight! Keep it up, and keep MCS Rocking!! 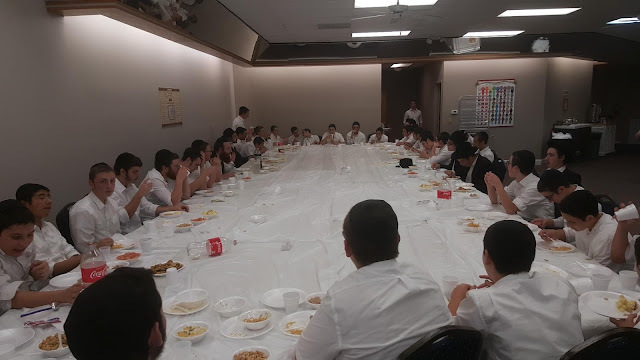 Shiur Alef Seder Sichos! 8:45 p.m!